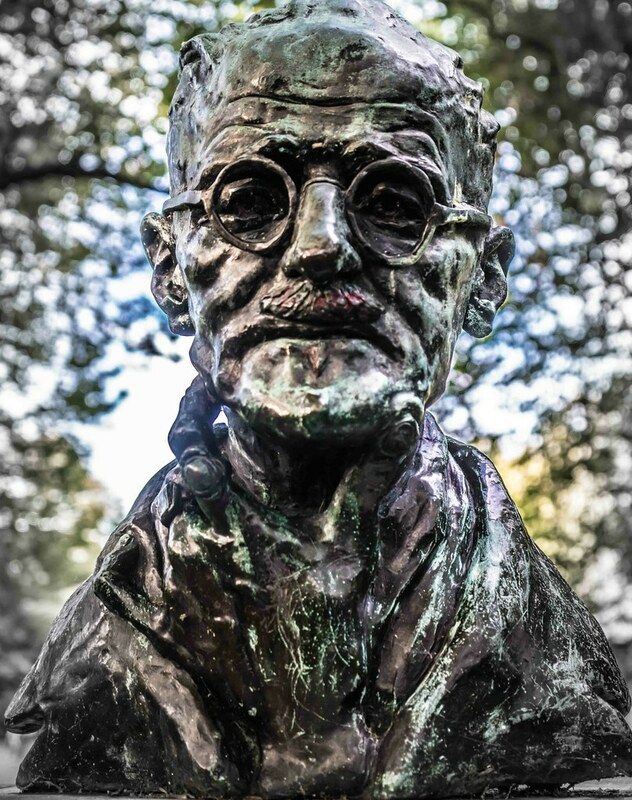 James Augustine Aloysius Joyce (2 February 1882 – 13 January 1941) was an Irish novelist and poet, considered to be one of the most influential writers in the modernist avant-garde of the early 20th century. Joyce is best known for Ulysses (1922), a landmark work in which the episodes of Homer's Odyssey are paralleled in an array of contrasting literary styles, perhaps most prominent among these the stream of consciousness technique he utilised. 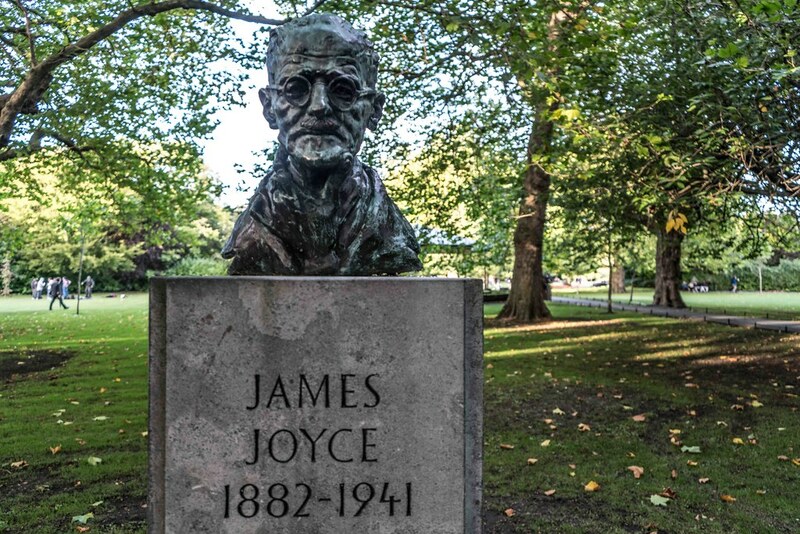 Other well-known works are the short-story collection Dubliners (1914), and the novels A Portrait of the Artist as a Young Man (1916) and Finnegans Wake (1939). His other writings include three books of poetry, a play, occasional journalism, and his published letters. 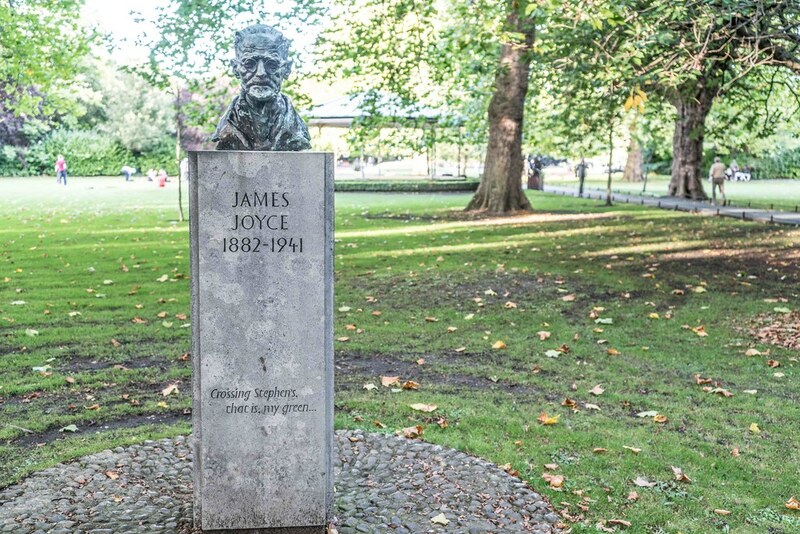 Joyce was born in 41 Brighton Square, Rathgar, Dublin—about half a mile from his mother's birthplace in Terenure into a middle-class family on the way down. 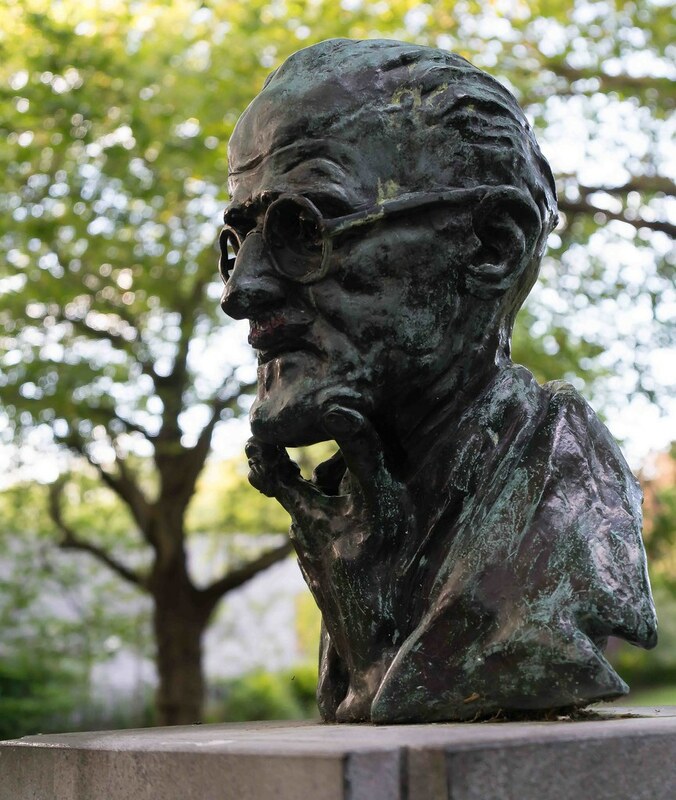 A brilliant student, he excelled at the Jesuit schools Clongowes and Belvedere, despite the chaotic family life imposed by his father's alcoholism and unpredictable finances. He went on to attend University College Dublin.